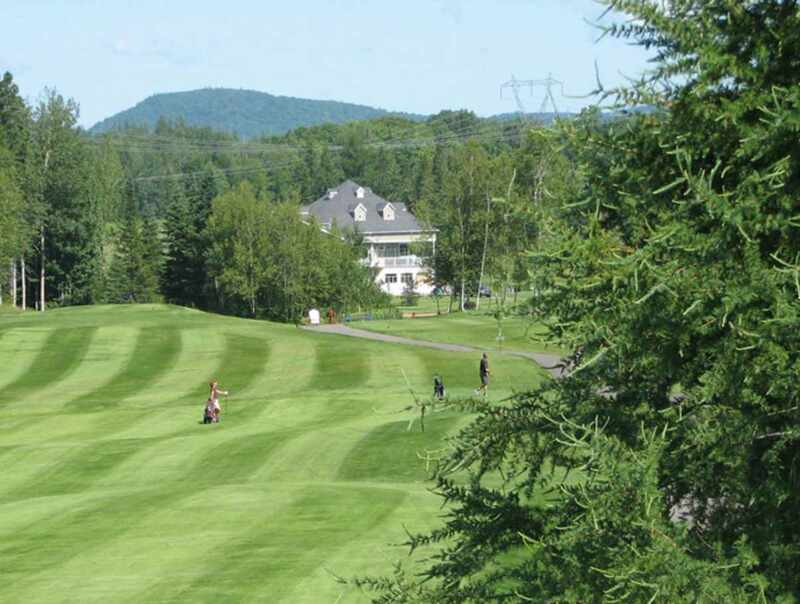 Located in a beautiful setting in Charlesbourg, this 6,900-yard golf course is considered one of the most challenging in the region. 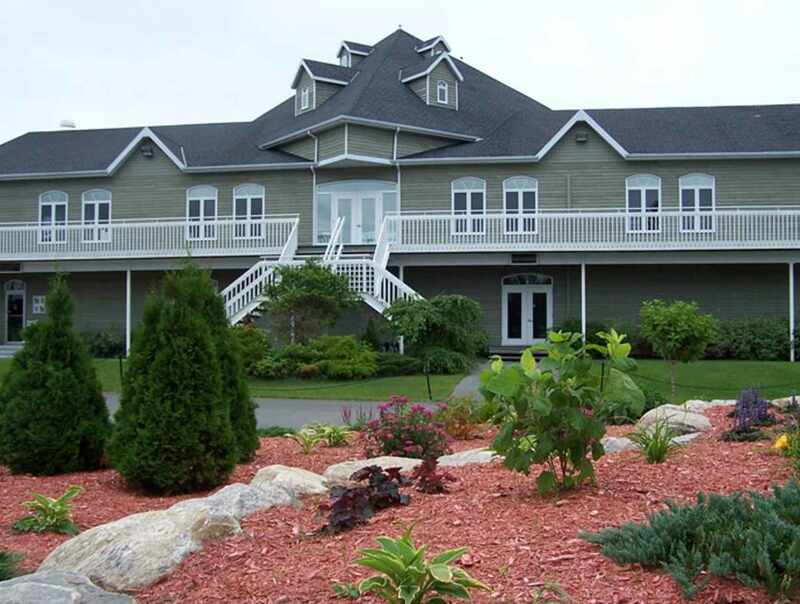 The banquet hall in the club house can accommodate groups of up to 300. 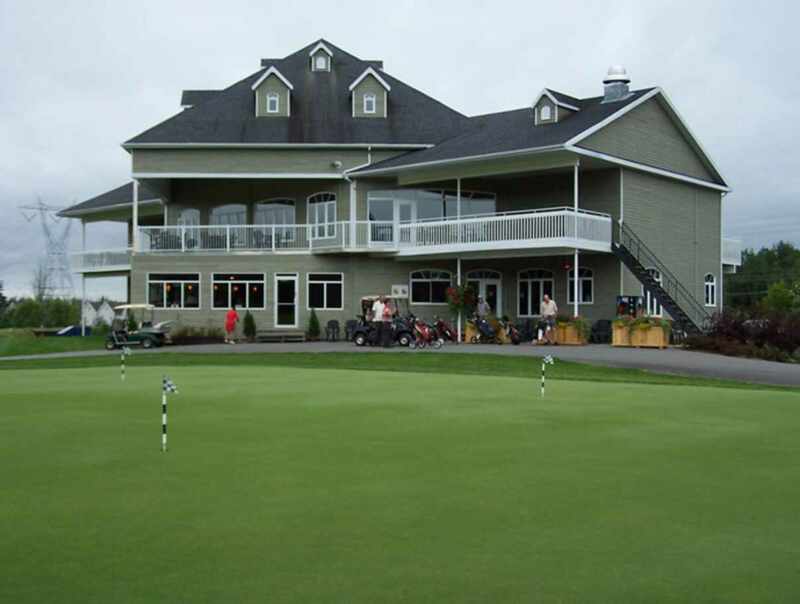 The perfect place for a golf tournament, business meeting or wedding. 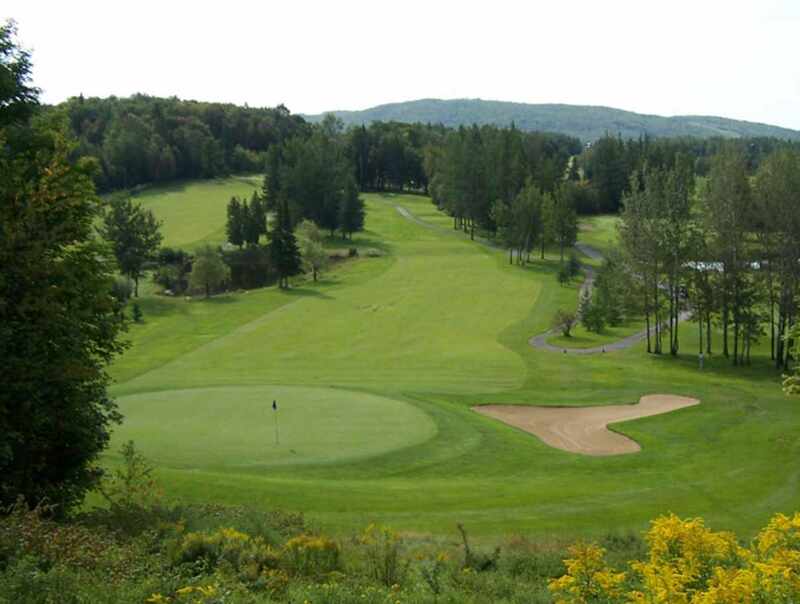 Eighteen-hole course, par 72, driving range, putting green, pro shop and lessons. 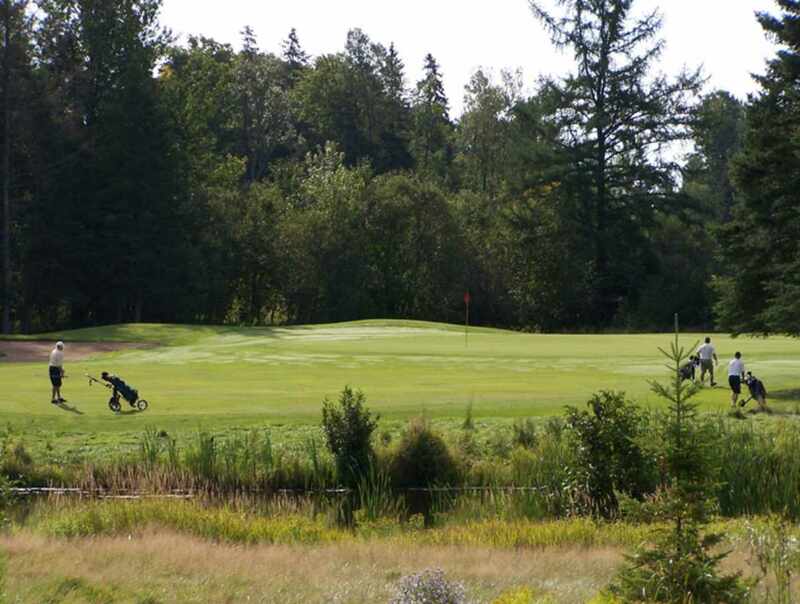 Hours: end of April to end of October for golf.